OPPO Mobile’s Hyper Boost aims to elevate overall user experience through improvements in power consumption and performance. OPPO has been on a roll when it comes to cool innovations this year. First they launched the OPPO Find X with its pop up cameras. And then followed it with the OPPO F9 and its water drop notch. 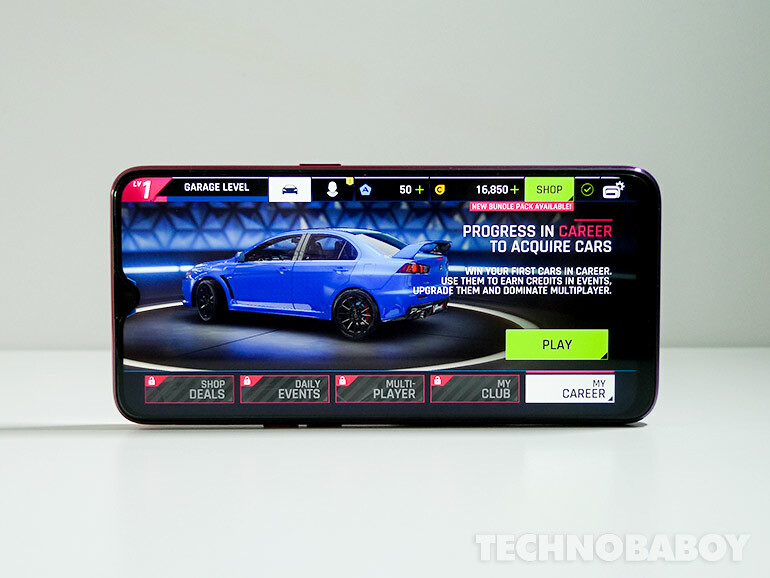 This time, the company is announcing a new software enhancement designed to improve user experience and smartphone performance. Calling it the OPPO Hyper Boost, the new technology is the result of constant improvements and optimizations they’ve done in the past. Hyper Boost works by enabling real-time “two-way dialogs” between applications and system resources. It learns various usage scenarios and behaviors, and allocates resources across the system accordingly. As a result, hardware resources are better utilized, response speed of apps and games are faster, and operations of the overall system are smoother. For system performance, Hyper Boost is said to deliver system-level optimization across the Qualcomm and MediaTek platforms, and promises faster app loading times of up to 30%. And lastly, OPPO says Hyper Boost offers enhanced performance for WeChat, Mobile Taobao, and Mobile QQ, providing dramatic acceleration for different scenarios. Hopefully, OPPO keeps the promises Hyper Boost offers. This is a game changer if they deliver noticeable improvements on their devices. OPPO has not yet announced what smartphones will get it and when it will roll out.